Cinebuzz Member Movie of the Week Shazam! Convenient bus stop located within Westgate Shopping Centre, less than a minutes’ walk from our front doors. Easy and free 4 hour parking in and around the entire Westgate Shopping Centre. Find out more about an exclusive movie event with your own private cinema!  EVENT Cinemas Westgate is a great destination to spend time with friends and family. Why not escape to a well-established cinema brand within the Westgate Shopping Centre and watch the latest and greatest movies on the big screen? We have a fully licensed bar, games arcade and 8 cinema screens with comfortable and spacious seating. Come visit us today.